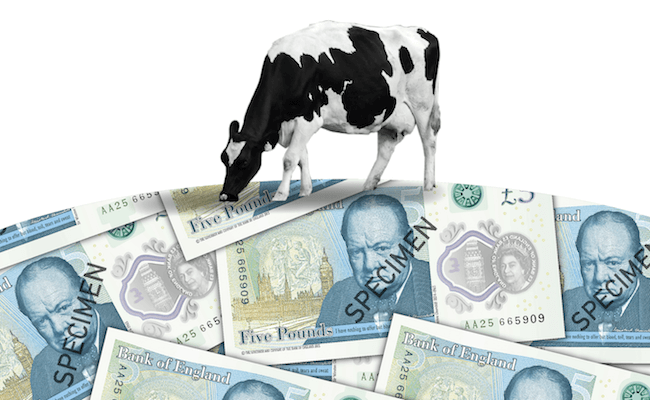 Last year it came to light that the new plastic fivers are actually made using tallow, a substance produced from animal fat. The news sparked an online petition calling for the Bank of England to stop using tallow in the production of the notes, which has since attracted more than 130,000 signatures. You can read more about this in our previous blog. The new £5 notes were released into circulation in September and caused a collecting frenzy! The new plastic £10 notes are due to enter circulation in September. The Bank said it undertook a careful review of options, including destroying current notes in circulation, reprinting the notes without the tallow additive and delaying the planned introduction of polymer £10 notes but concluded that taking action would be too costly and could put the efficiency of the counterfeit measures at risk. So do you think the Bank of England’s decision to stick with the plastic notes despite the animal fat concerns is a good or bad idea?